Please wait until we have finished downloading the latest assets. 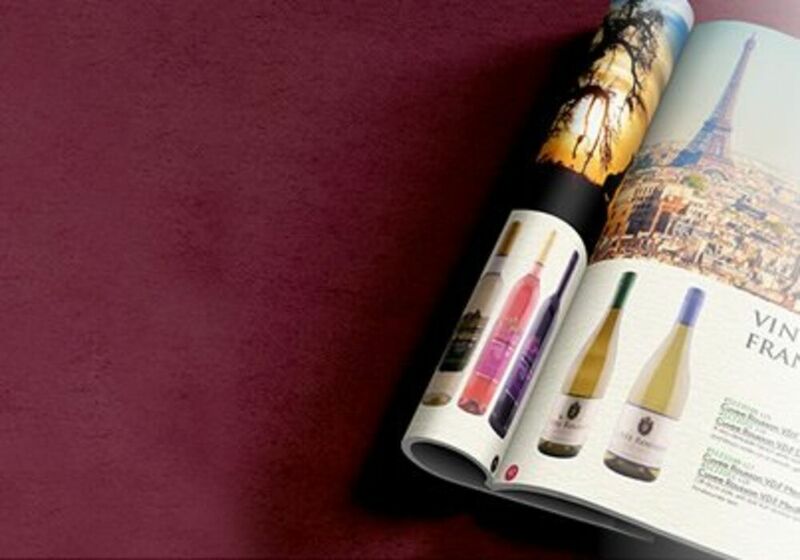 Exclusive premium quality beers, ciders and spirits and from the LWC Signature Brands Portfolio. Find out more about Agnes Arber gin, a loving tribute to a learned legend. 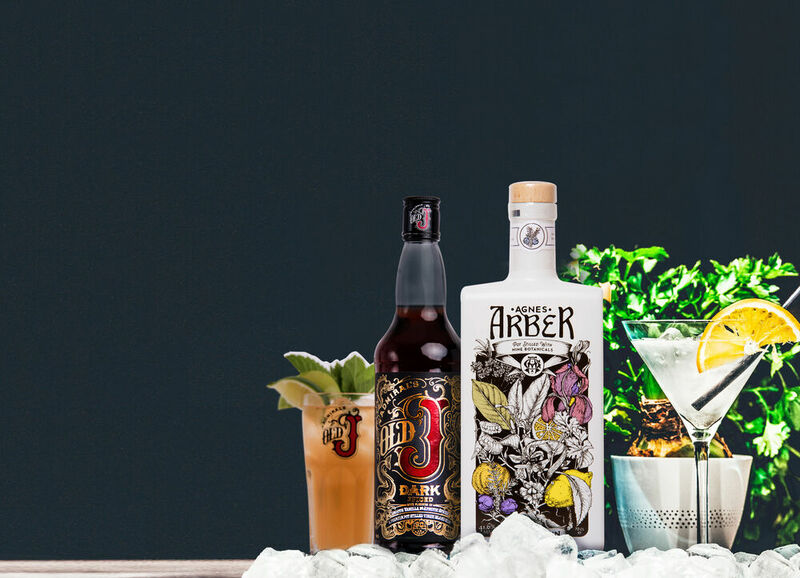 Discover our cocktail collection is a fantastic way to discover the unique flavours of Agnes Arber gin, from contemporary twists and seasonal classics. Our collection of cocktail recipes is enough to satisfy any palate. Check out our cocktail recipe book and videos to help inspire your gin creativity. Allow Agnes Arber Gin to bloom from the bottle, into your establishment and develop across the anastomosis of your customers and community! We provide staff training sessions, cocktail competitions, personalised POS, venue playlists and events. Visit our public events page here* or contact us via the form below. "There was a sound in their voices which suggested rum"
On 24 May 1948, Agnes Arber became the first woman to receive the Gold Medal of the Linnean Society, a world-famous institution dedicated to the study of natural history. Arber was born in 1879 to artist Henry Robertson who passed down to her his technical drawing skills, utilised by Arber throughout her education and career in the study of plant anatomy. As a botanical historian, she focused her scientific research on flowering plants under the wing of her mentor, morphologist Ethel Sargent. By the time of Arber’s death in 1960, she had published an extensive library of books on both botany and philosophy, ending with 1957’s The Manifold and the One, an exploration of the concept of universal unity. It is with an appreciation for Arber’s work – her dedication to discovering all the intricacies and wonders of the natural world – that we have produced this gin: a convergence of nine herbs and fruits, distilled together in Langley Distillery’s affectionately named Jenny, one of the oldest working copper gin stills in the United Kingdom. "ALL IS LIGHT & BRILLIANCY" - Charles Dickens Made with the same traditional method of gin distilling that was used in Agnes Arber's time, our gin is a convergence of nine studiously sourced botanicals and pure, clean alcohol. Pour a measure of Agnes Arber Gin and the first thing you’ll notice is the heady scent of earthy Juniper on the nose. Take a sip. Not a hint of artificial sweetness will you find. Just balance. Light and refreshing lemon and sweet orange at the fore, an unusual hint of liquorice and the warming finish you expect from a quality craft gin. For the perfect serve, we recommend garnishing your Agnes Arber gin and tonic with a wedge of pink grapefruit. Strength of flavours leans towards orange, lemon and juniper. Agnes Arber was the first woman to receive the Gold Medal of the Linnean Society; a world-famous institution dedicated to the study of natural history. Through her spark and passion, she maintained excellent academic results throughout her career - publishing an extensive library of books on both botany and philosophy. With Arber Gin, we wanted to create a fitting tribute to honour a true pioneer. A convergence of nine pot-stilled botanicals: juniper, coriander, angelica, cassia, lemon, lime, orange, grapefruit and liquorice. From the original illustration, we wanted to introduce a splash of colour; One more flavour in a beautifully balanced array of skilfully selected flavours. So after distillation, the gin is infused with a luscious tartness of rhubarb. Strength of flavours leans towards orange, lemon, juniper and rhubarb. We're always out on the road, bringing Agnes Arber to the masses! Gin morphology: the detailed study of the physical form and structure of gin. Follow in the footsteps of Agnes Arber gin on social. Broken down by bottle and shot.